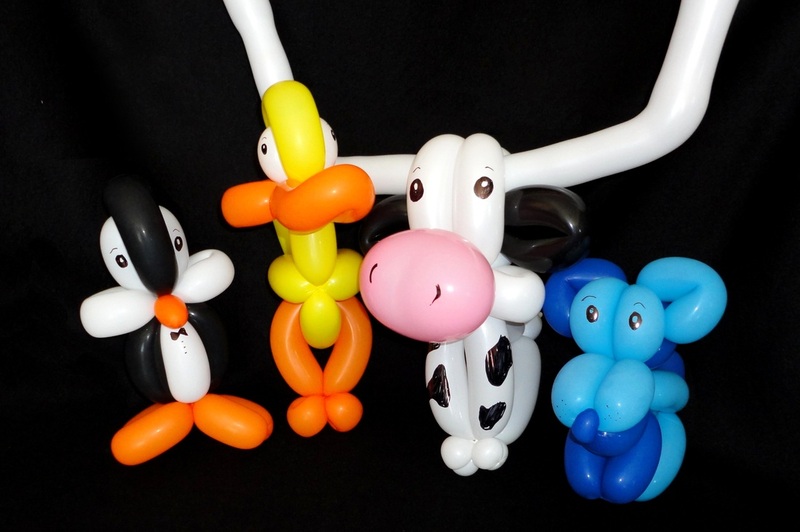 Balloon animals are a favorite for kids. Fun hats, crowns, swords, characters, and of course, animals! 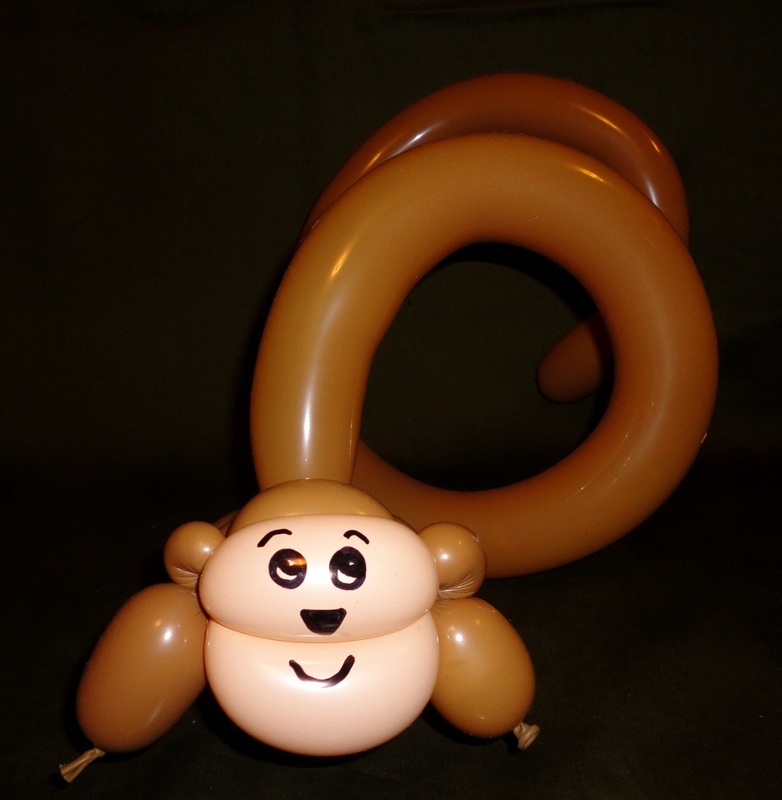 They come standard with Kit Kat the Clown, but you can add balloon animals to any other package for just $10 more per hour. Price will be based on the number of guests at your party.